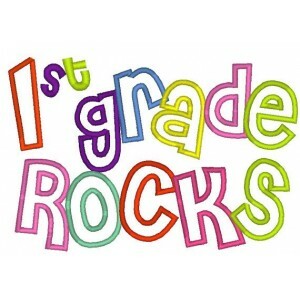 The first grade performance will be on Thursday, 3/7 at 6:30pm. Drop your child off in their classroom at 6:15pm. Please have your child wear dark lower half and white top half clothing. Jeans are acceptable, and the white shirts may have small appropriate logos. They are so excited to perform for you! 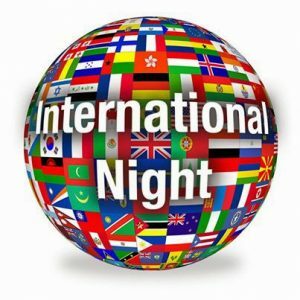 Bells Ferry International Night is Coming!! 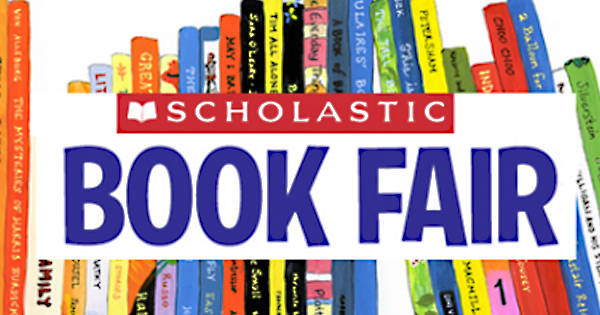 We are looking for more parents/families to help host tables with posters, pictures, food, music, artifacts. Several have signed up, but we need more! China, Japan, Israel, Korea, Venezuela, Mexico, El Salvador, Kenya, and others. Contact elizabeth.goff@cobbk12.org if you are interested in sharing your culture, thank you!! Friday, October 19, 7:30 A.M. – 11:00 A.M.
Save those pennies because Penny Wars starts on Monday, 1/14 and ends on Friday, 1/18. Send in those pennies. The grade with the most pennies collected will win a pizza party! Join us Thursday night January 17th from 6:00-7:30 for stem night! 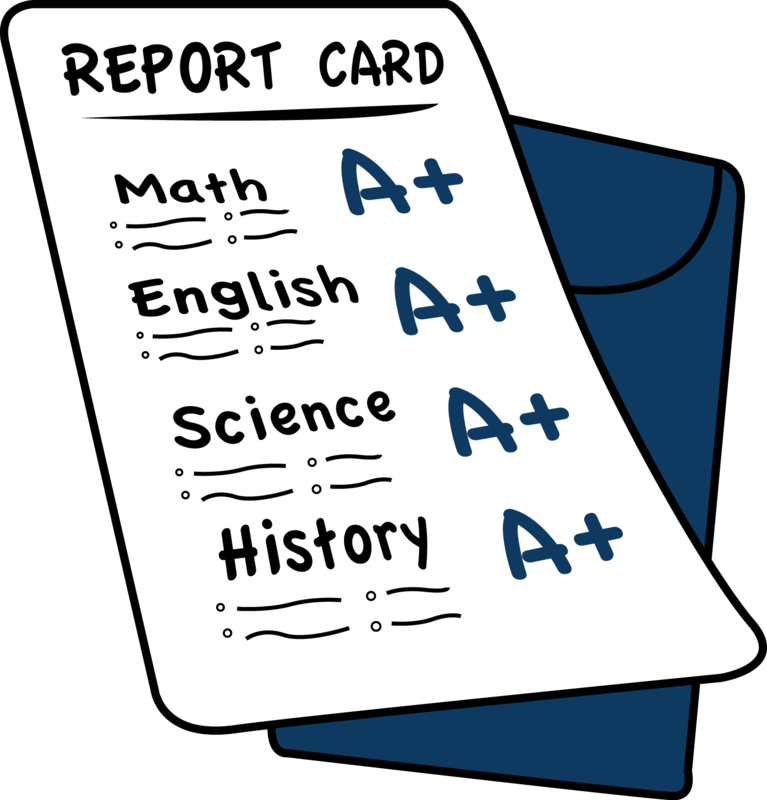 Report cards will be sent home on Friday, 1/11. Please send back the signed white report card envelope by Friday, 1/18. The 2018 Silent Auction will be held November 5th – November 16th. Please click on the picture below to see all of the items up for bid this year. 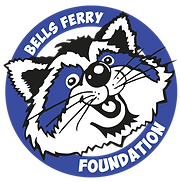 The Silent Auction benefits the Bells Ferry Foundation and all funds raised through the auction will be used to supplement classroom technology and curriculum, equipment, and help with STEM supply needs throughout the school year. 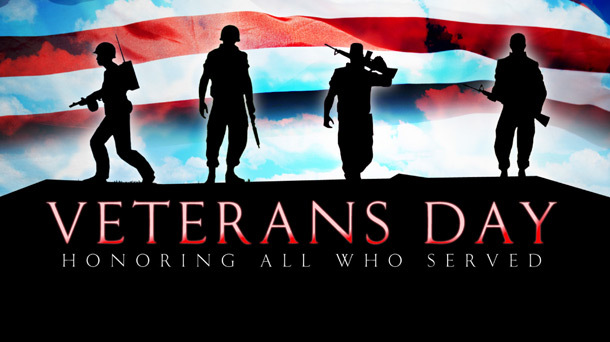 There will be a special Veterans Day recognition celebration in the Media Center on Friday, 11/9 from 7:30am-8:30am. Please wear red, white, and blue.